Interesting to read that your aggressive exercise has proven effective in relieving your GP symptoms. I guess that provides you with added motivation to get out the door and climb hills. Yes great to hear that the exercise is making a difference. Do you think that’s the main thing contributing to improvement in gastroparesis symptoms? Very encouraging. You need a 22 series Medtronic pump or a 54 or 23 series pump as they can be remote controlled by OpenAPS or Loop. 12 series Medtronic pumps can also be used with OpenAPS but not all OpenAPS features are available with that pump. Dana R and Dana RS pumps and Accucheck Combo pumps are all loopable with a different system, AndroidAPS. I’ve linked to lots of relevant sites for further information on the right hand side of the pages (below the post links). I also got off hot stuff—most chili peppers. I still use regular pepper and lighter heat peppers. I’m also on pantoprazole, but not sure it does any good. It didn’t seem to work the whole time before I began serious exercise. Does Dana make pumps for sale?? I never heard of an Accuchek pump before. I read your story and looked at the pics. Timing seems off. I was using plastic throwaways by the mid to late 70s. My first glucose checker was in mid-80s and was the size of a pencil. I kept in in my pocket. I was also upset that closed loop has taken so long. Such digital control devices have been around since the 1970s in some industries. I learned over the year that Medtronic does not have good engineers and worse, want to keep us hooked to their non-updatable pumps till we qualify for a new one. They are a racket. Likely bribed FDA to be the first, and it’s not true closed loop. I used a glass syringe soaked overnight in methylated spirits and urine testing in 1980. I live in Australia so things might have moved slower here. I was the first person at my major diabetes clinic to go on a pump in 2000. Again, things probably moved slower than wherever you are. I only started CGM as part of looping last year because the cost here is prohibitive. 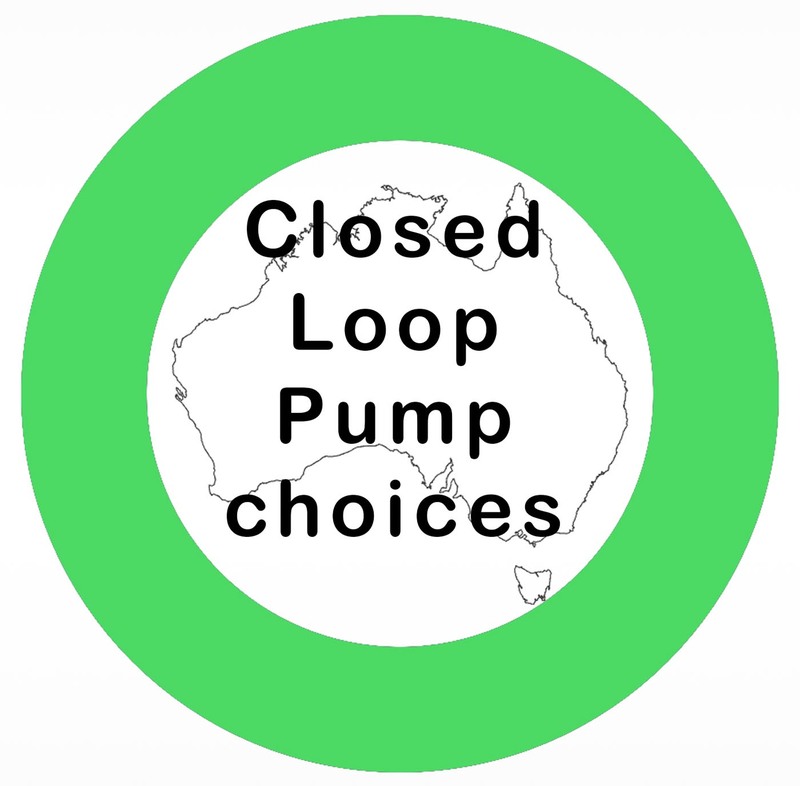 A high-level overview of the current choices for setting up your own closed-loop insulin pump system. Congratulations, Terry4! All of your approaches to mastering the GP symptoms sound great and worked well! I’m fortunate(?) in the fact that my GP symptoms were from a combo pack of being overweight and using Bydureon, then Trulicity—my sugars/HgA1c improved, but GERD and constipation were awful! Learned never to eat bacon later than noon, or i’d be up all hours sipping Mylanta. The weight loss of 40+ pounds (moderate low carb diet, exercise w/trainer) vastly improved the GERD, and fiber/fiber/fiber made things better overall. Even participated in Senior Olympics powerlifting! Good luck to all who walk this gnarly path! I have not done the R-R tests that Bernstein writes about in his seminal Diabetes Solution book. I have, however, followed up with researching “heart rate variability” or HRV. I bought a heart rate monitor that straps to my chest and transmits to an app on my phone called Elite HRV. Here are some screenshots from that app. I don’t fully understand all the terms displayed but the R-R interval and heart rate variability are prominently featured. @Ms_Mody - Congrats on your weight loss! Good to read that you’ve reined in the GERD and hopefully also moderated your GP symptoms. Thanks for your comment.